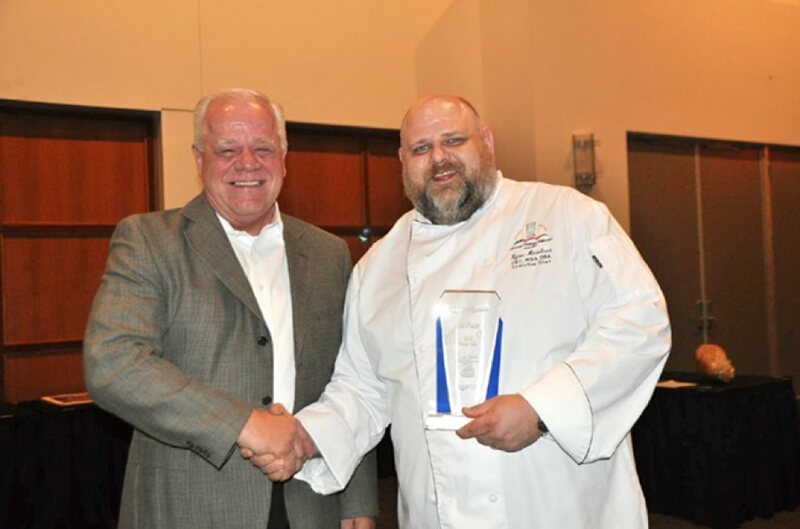 Trail Ridge Chef Ryan Hebree receives first place at South Dakota Pork Producers’ Taste of Elegance. 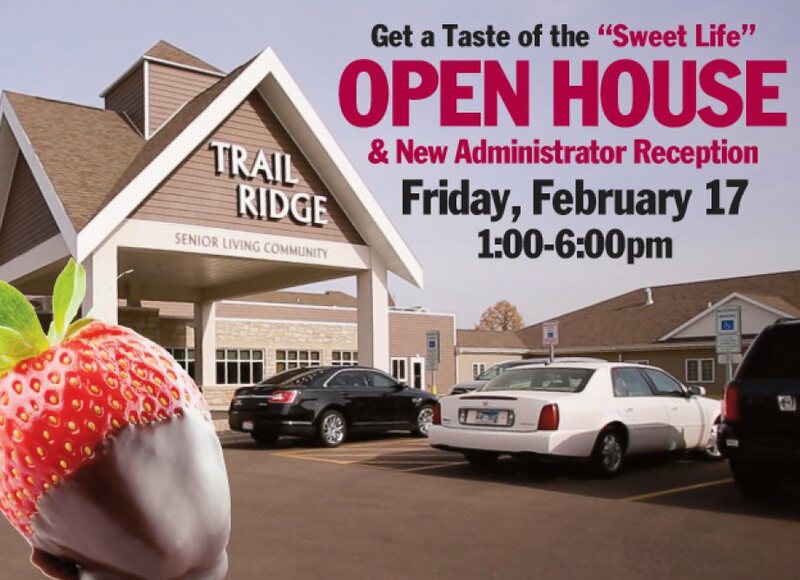 Trail Ridge Senior Living Community will host an Open House and Free Dessert Bar on Friday, Feb. 17 from 1-6pm. This free and open to the public event will also serve as a reception for new Trail Ridge community administrator Dawn Patton.